Recommended Age: 13 - 18yrs (school years 9+) Performance Extras: A sharing of the summer term’s work will take place at the Godiva Festival on Sat 6 Jul. 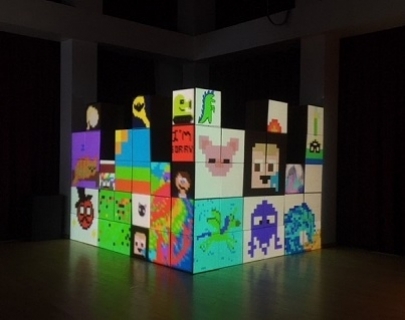 Warwick Arts Centre continues its exciting weekly programme of workshops for young people keen on developing skills and understanding of the world of moving image. The Lab will be led by Dom Breadmore of Ludic Rooms, with guest artists slots to broaden the opportunities and skill development of young people. Sessions will run for 2 hours on a weekly basis, and there will be an opportunity to share what is created at the Godiva Festival in July. 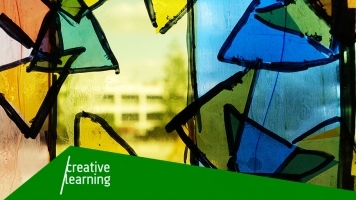 For further information, please contact the Creative Learning team on creativelearning@warwick.ac.uk or 024 7615 1793.